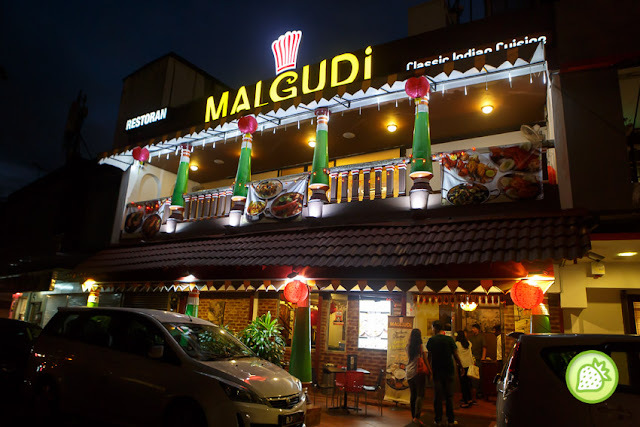 Looking for a good delicious Fine Dining Cuisine, never miss out the Malgudi where they brings you with the great Indian cuisine at affordable price. The kitchen helmed by their Master Chef – Chef Anand where he had 25 years of culinary experience with both Northern and Indian Cuisine. 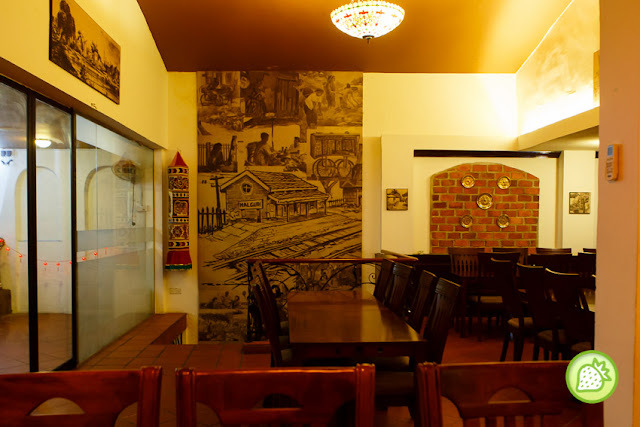 Located just next to the famous western delights- Castell; it is easily to find Malgudi. 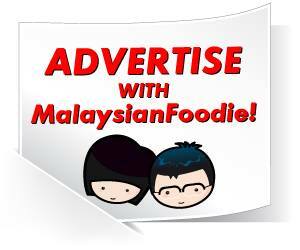 And also they have ample parking space which is just good at anytime for dining. With the wall art of the story of Malguni around the restaurant; where there is a tale behind it. Malgudi is a fictitious town created by R.K Narayan in his novels and short stories, it went on to capture the imagination of of the readers as a real town in South India. The caricature was created by his brother, R.K Laxman to fortify the memories in the mind of the readers. 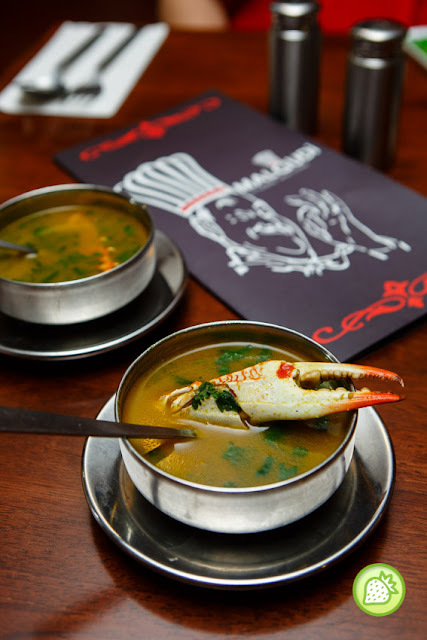 For those who are looking for a delicious crab soup, try their Nandu Rasam where it brings you with the warm delights in it. Complete with all the spices in the bowl, you can find black peppercorns, cumin, coriander, mustard and fennel seeds and infused with tamarind. The bowl of soup comes with the great balance of spicy and sourish taste in it. 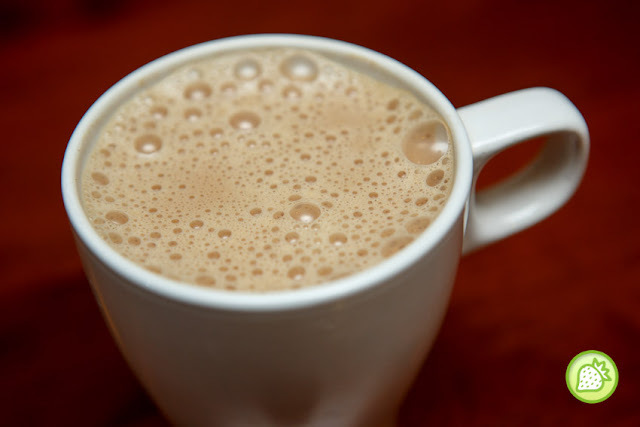 The taste is awesomely good and not just that; it is also a good home remedy for colds, very healthy and good enough to boost your immunity. We had the huge plate of platter where they have the Shredded Onions Rings, Fried Bitter gourd and also the deep fried cauliflower. The plater comes simply good where they are well battered, seasoned and deep fried till perfection. Not really a bitter gourd lover, but the bitter gourd is indeed a nice one where the taste does not give much bitterness and yet crispy. 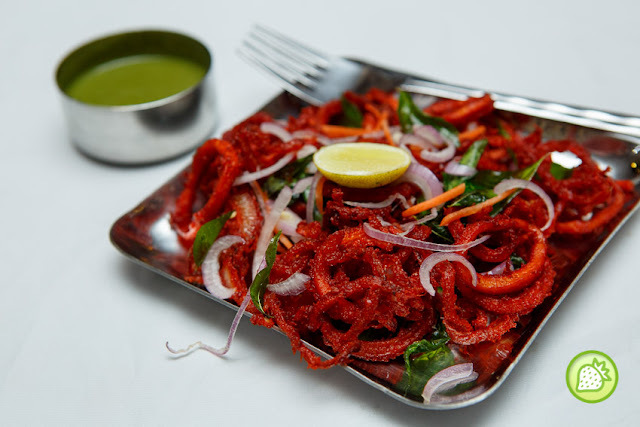 One of my favourite where the squid is deep fried till reddish orange where it is coated with the masala batter and deep fried till perfection with the curry leaves. Served with the fresh onions and a slice of lime on top. The taste is just perfect and every bites is as good as it is! 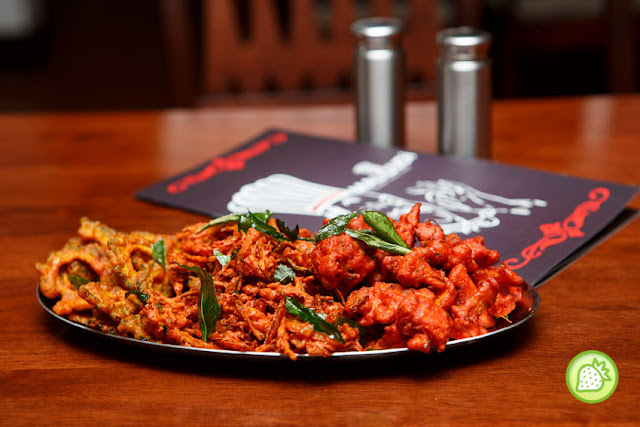 Well marinated till perfection with their signature southern spices and special masala with it; the chicken is being deep fried till perfection. 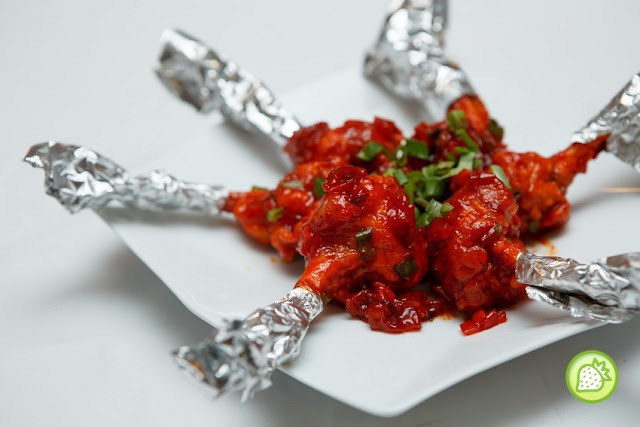 The chicken brings you with the aromatic and fragrant taste with the moist juicy bites. It is just too addictive! One should not leave here without trying their Bryani. Choices of Chicken Briyani and Mutton Briyani available, we had the Mutton Briyani which comes awesomely good. 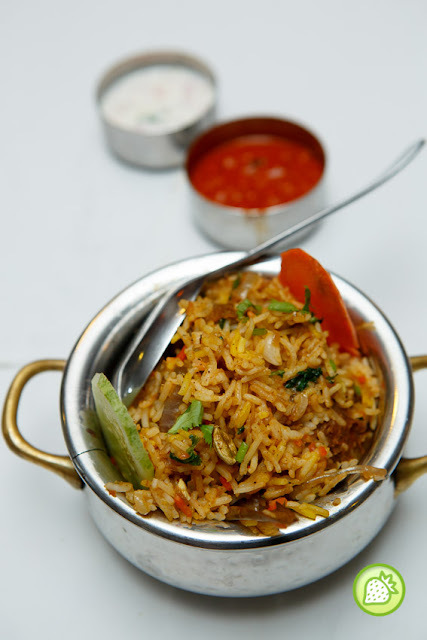 You can taste the finest quality of the long grain basmati rice with the tender moist mutton with it. Enjoy your biryani with the compliments of the sides. The Mutton Rib Bone Curry is another signature in Malgudi where the mutton ribs is well cooked till perfection that lead to the moist juicy meat. Then cooked with the non-spicy rich creamy sauce with it. Such a perfection! Another awesome dish is the Pomphret fish that is served with the Indian Masala Curry. Cooked till perfection and served with the creamy sauce, one is of course falling in love with it. 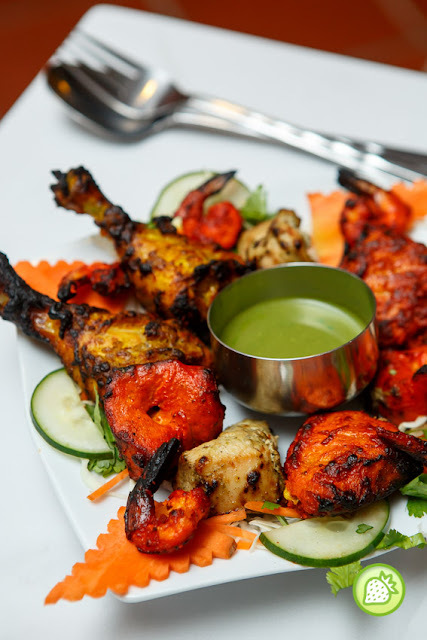 Don’t miss out their Tandoori Platter where the platter comes with generous portion of mixed meat which includes the Tangri kebab (chicken drumstick), Chicken Kebab, Fish Kebab and Prawn Kebab. 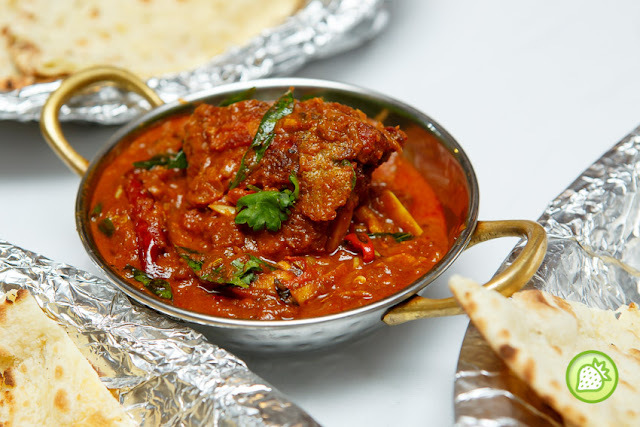 The huge platter of delights is served with the creamy mint sauce. What I love about the Tandoori Platter is their meats remains moist and juicy as they are grilled upon order with the clay oven. 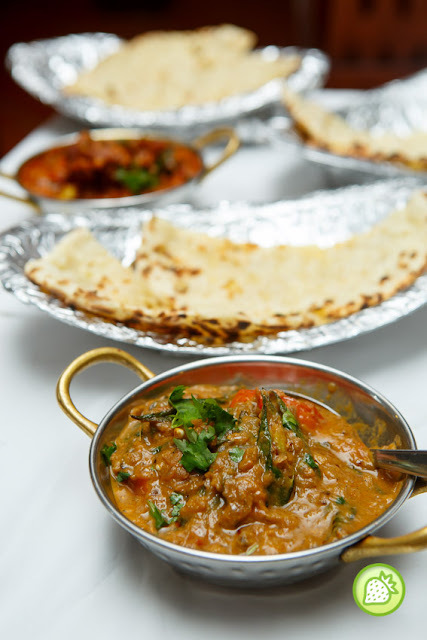 Served your meals with the variety of Naans where it comes with the choices of Plain Naan (RM 4), Garlic Naan (RM 5), Butter Naan(RM 4), Masala Kulcha (RM 5) and more. 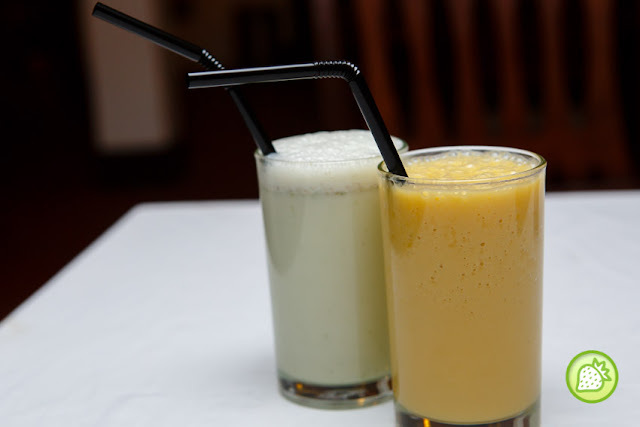 And of course, don’t miss out their lovely drinks to accompany where you can try the Mooru which is their signature homemade drink where it is made from Malgudi’s Secret Buttermilk Recipe.